917 Franklin St. #400 , Cross Street: Main St. Opens in 2 days 8 h 4 min. 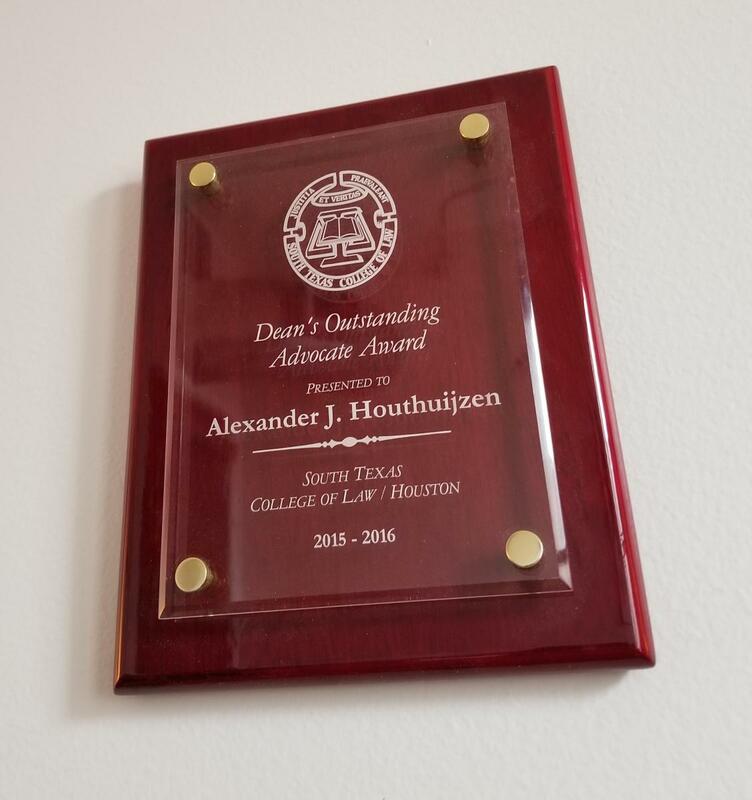 Alex Houthuijzen is among Houston's most compassionate and aggressive criminal defense trial attorneys, standing up for the rights, freedom and future of those wrongfully accused of crimes and least represented in the society. 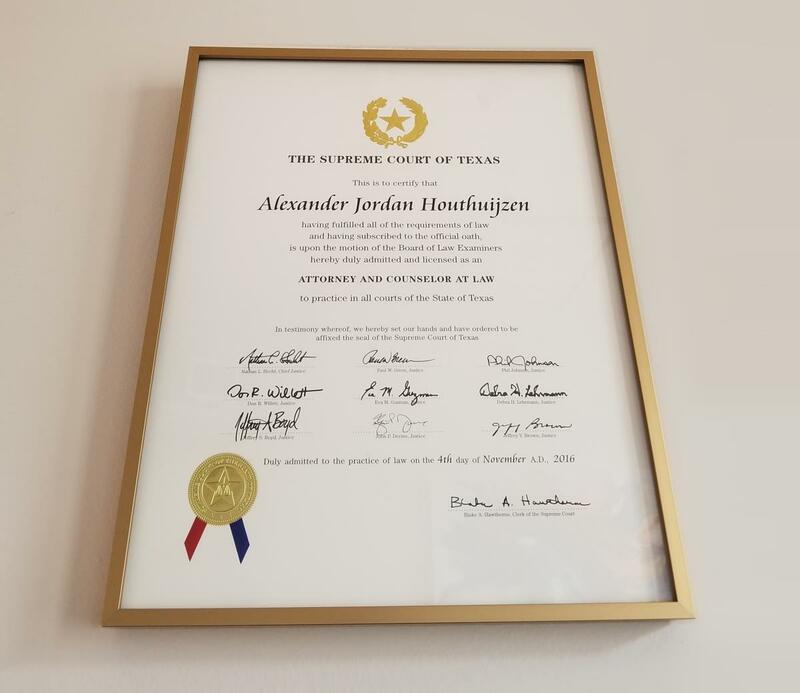 AKA Alex The Defender, he also accepts and works on personal injury cases for those hurt in accidents or other unfortunate events in and around Houston, TX. Alexander "The Defender"? 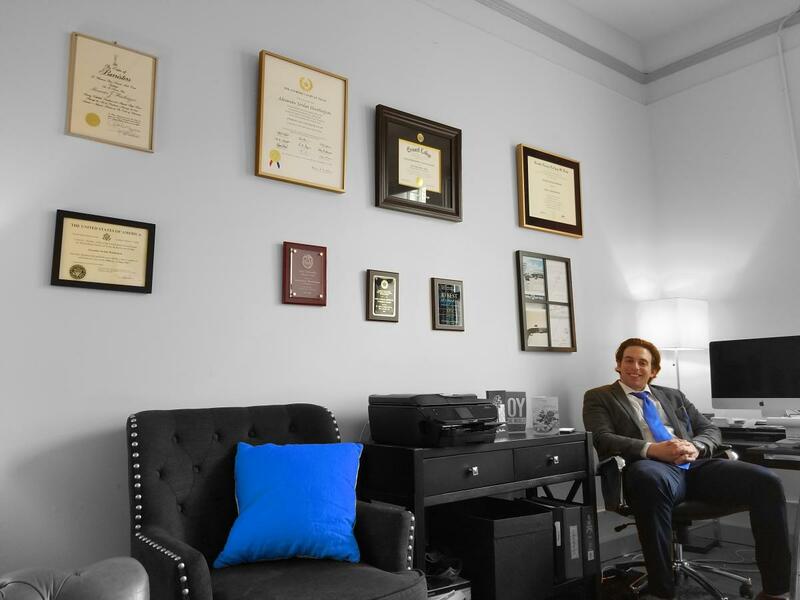 Houthuijzen is among Houston area's most caring and aggressive criminal defense attorneys. 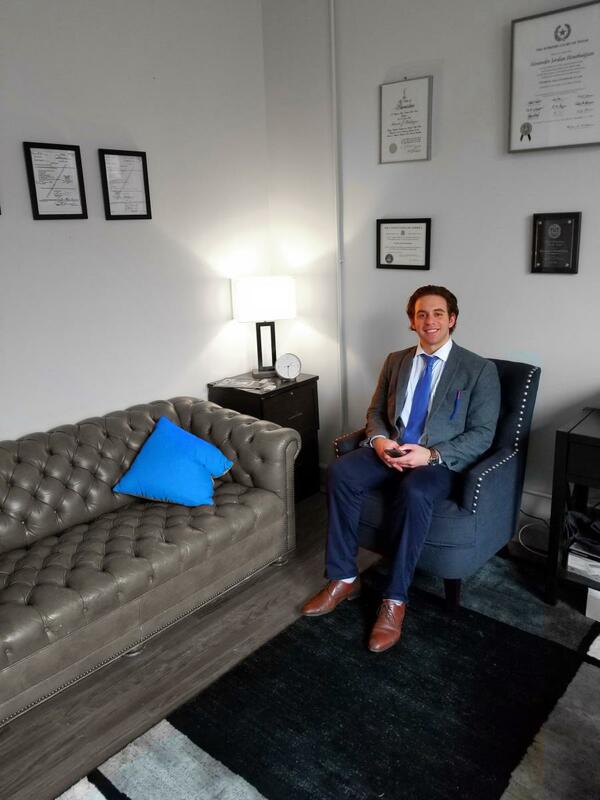 Alex is the type defense lawyer who loses his sleep if he has to for his clients, trying tirelessly so that their freedom and rights are best represented under the law and circumstances of their cases. 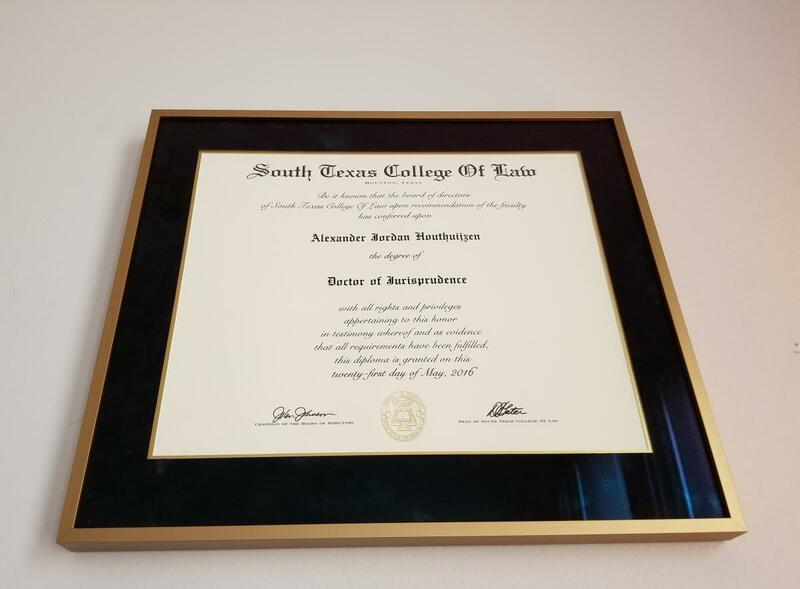 As a multi-award winning stellar student throughout his academic career, and a devout and passionate fan and a winner of various mock trials under the guidance of the late Colonel Hillard, A JAG, Alexander J. Houthuijzen eventually joined and graduated from South Texas College of Law, one of the most recognized trial advocacy programs in the country. 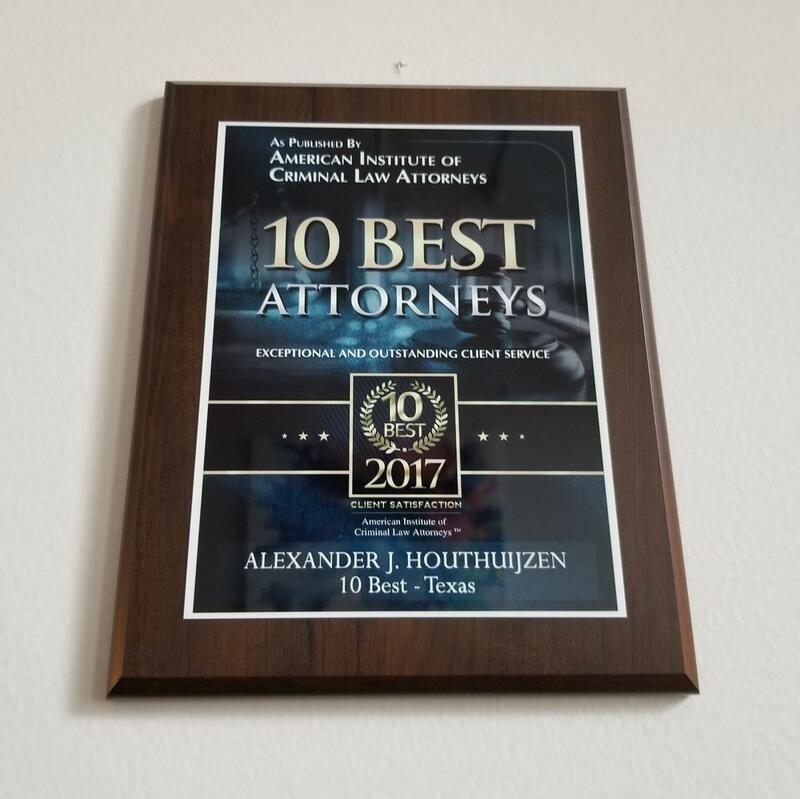 Alex has won numerous "best advocate"? awards as part of the nine select tournaments for varsity law school advocates he participated in. Panoramic of our cozy office! 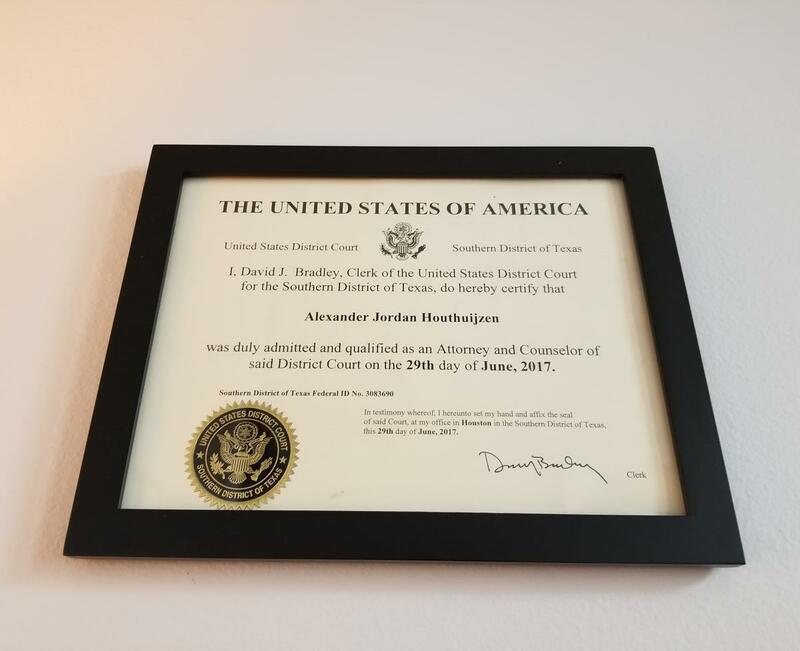 Be the first to write a review for Alexander J. Houthuijzen, Attorney-at-Law, PLLC - Alex The Defender!